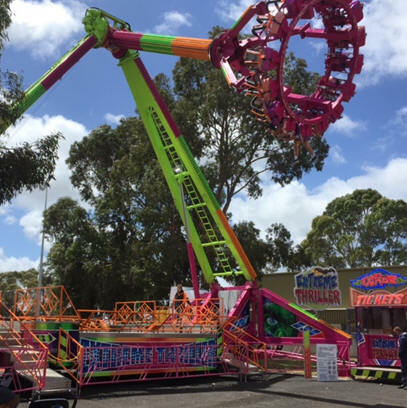 Description: With the choice of 2 modes, Family and Extreme this Pendulum swing thrill ride is a popular choice for any festival or special event. 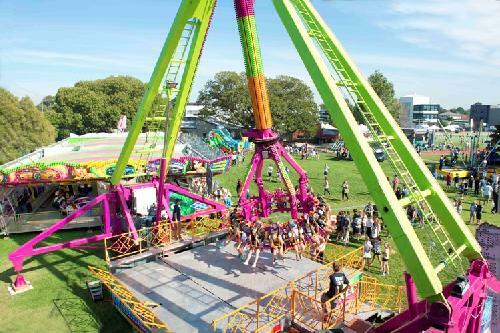 This is great fun for everyone and is suitable for riders over 130cms in height. A site and access check is required for this item. 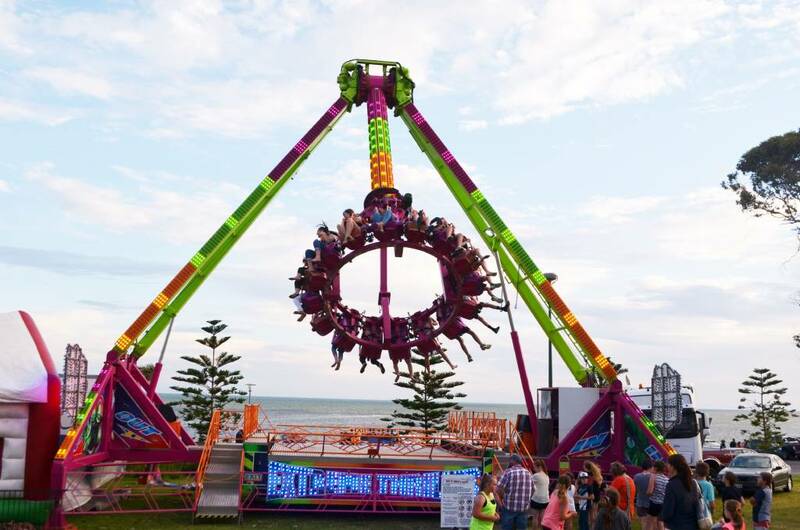 To learn more about the special requirements or to make an enquiry for your next event, click the ‘book now’ button or give us a call.